The results seem to be just what the polls have predicted from the start: Emmanuel Macron versus Marine Le Pen. As if the whole campaign brought us right around to the point of departure. 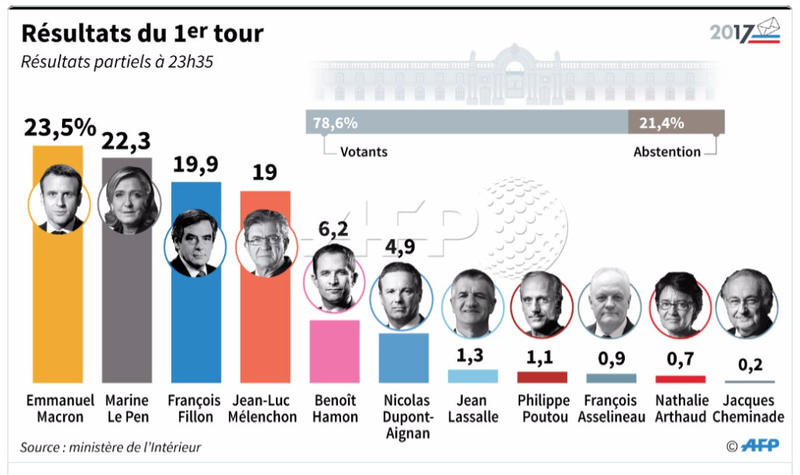 I would add that a significant result of this campaign is the substitution of a new left represented by Jean-Luc Mélenchon for the totally discredited French Socialist Party, which has betrayed all the hopes of its followers by totally adopting the neoliberal economic policies dictated by the Europe Union. This is a renewed and much more vigorous and original left. The plain truth is that Marine Le Pen, of a younger generation than her notorious father Jean-Marie, is simply not the same politically. 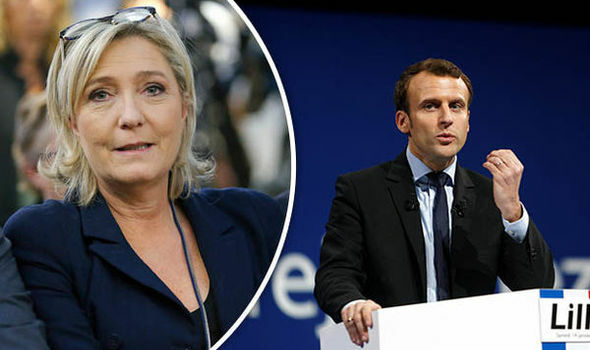 She has enthusiastically adopted as her main political advisor and number two in the National Front which she inherited, Florian Philippot, who comes from the patriotic socialist left represented by France’s best statesman of the past generation, Jean-Pierre Chevènement. This difference seems impossible to explain to people who are stuck in the categories of a past that is not longer pertinent. Emmanuel Macron is an agent of the globalizing elite, from NATO to Goldman Sachs. 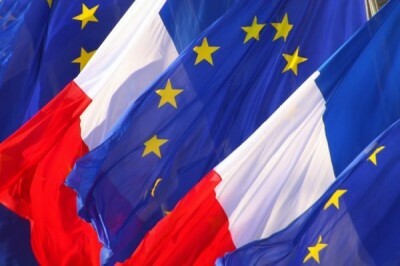 As President, he will confirm French subservience to European Union rules which are destroying the French economy as well as to NATO’s policy of war in the Middle East and hostility to Russia. Marine Le Pen prefers a policy of peace. I am waiting to learn from my critics how she is the “fascist” whom we must all oppose.